Norwalk, CT August 24, 2018: Norfield Development Partners, LLC (NDP), a software company focusing on utility damage prevention software based in Norwalk, CT, is proud to announce today the addition of a new WebTMS client, the City of Raleigh, NC. The City of Raleigh came online with Norfield’s WebTMS (ticket management system) SaaS product in June. Isaac Weathers, CEO of Norfield stated, “We are very pleased that the City of Raleigh chose Norfield as its damage prevention partner to help them keep their underground utility facilities safe. 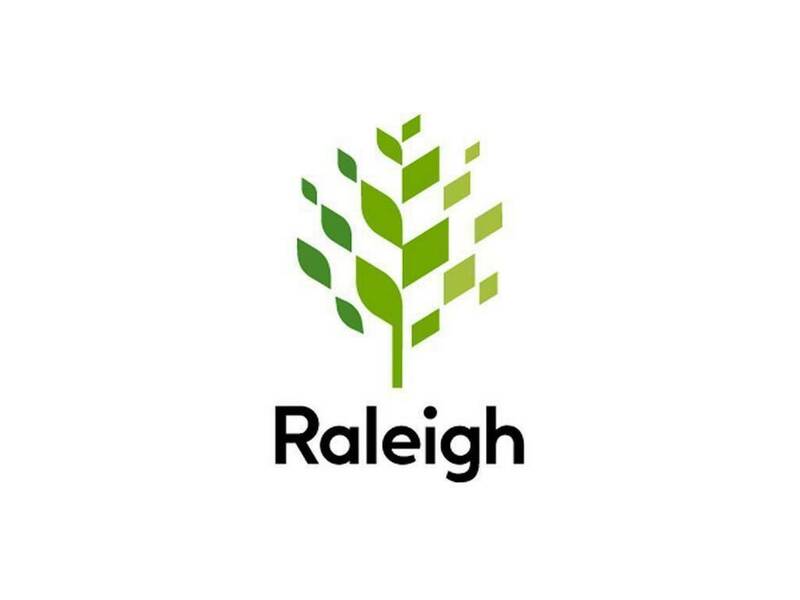 I am very excited about developing a long relationship with the City of Raleigh to ensure their underground utilities are safe and protected for their citizens well into the future.” Norfield Development Partners, LLC is a software services company, focusing on the utility damage prevention industry. Its partners and customers collectively process over ten (10) million incoming locate requests annually. For more information about Norfield Development Partners, visit us at our website: www.norfielddp.com.